The need for an international Krav Maga body came about in the [Imi Sde-Or (Lichtenfeld)] early 1990's, as the system began to spread outside of Israel. At the time, the Krav Maga Association, as set up by Imi Sde-Or (Lichtenfeld), was divided. Dissension amongst the higher graded instructors resulted in an organisation that was no longer functioning efficiently. As a result of this lack of functionality, Imi (now aged in his 80's) asked chief instructor, and head of the Krav Maga "Professional Committee" to help him form a new international organisation. Forming of this new organisation was delayed until after the original Association, as set up by Imi, was formally dissolved in 1995. In early 1995 Imi consented to and fully supported the formation of the International Krav Maga Federation - the IKMF. 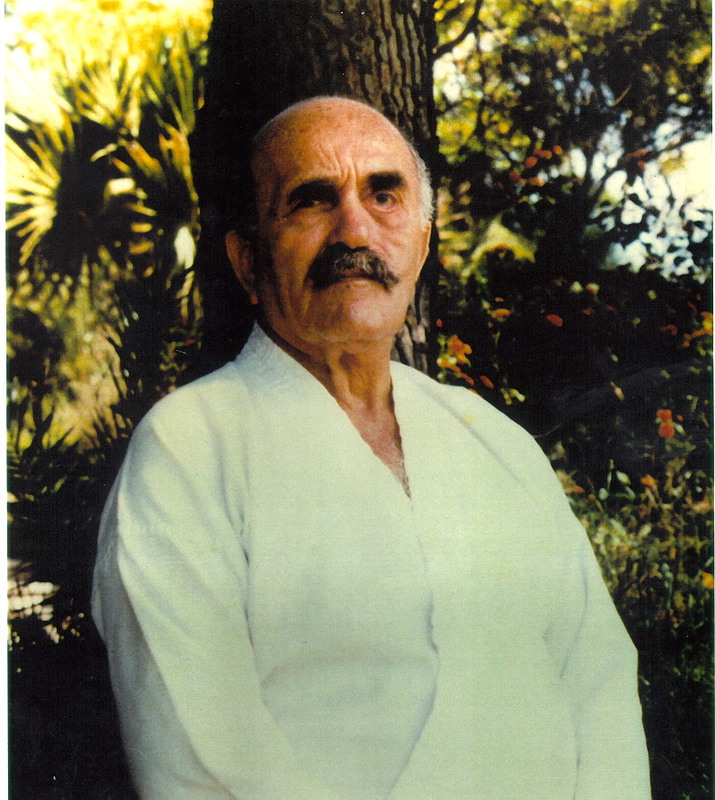 which is regarded as the original and true source of Krav Maga. It was founded by Avi Moyal, Eyal Yanilov, Gabi Noah, Eli Ben-Ami and several other respected and highly ranked instructors. From that time on until he no longer took an active part in Krav Maga, Imi authorised all Expert and Master Diplomas, grades and levels as issued by the IKMF. With Imi's heavy involvement, this new organisation quickly emerged as the leading and true source of Krav Maga around the world. Since forming in 1995 the IKMF has grown to be the largest and most professional Krav Maga organization in the world! The IKMF operates successfully in Israel, most European Union countries, a number of ex-communist countries (including Poland, Russia and Hungary, Serbia), Australia, North America, South America, all parts of Asia and the Far-East. Generally each country with an active IKMF branch has local instructors with different grades, levels, and qualifications coordinated under a local or regional director. The local director is responsible for the growth of both Krav Maga as a system and the growth of their local IKMF branch. Currently the chairman and chief instructor of the IKMF is Avi Moyal. Wherever possible, Avi still personally approves each new IKMF Instructor. Avi actively travels the world certifying new instructors, updating their qualifications, running all types of workshops, teaching military, police and specialist units, certifying and updating military and police instructors, as well as training security and Close Protection Officers and their instructors. Avi is not alone in this endeavour, as the IKMF is truly a group-oriented and quality controlled organisation. The IKMF is also heavily run in conjunction with members of the IKMF Global Team, comprised of Global Instructor Team (GIT), Continental Instructor Team (CIT) and Expert Instructor Team (EIT) members.